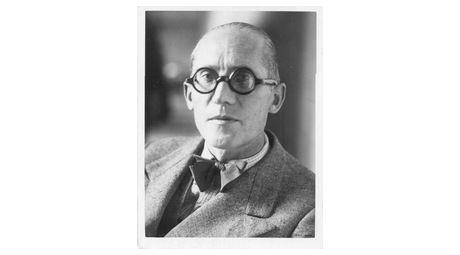 Le Corbusier (1887-1965) is considered to be one of the most significant architects of the 20th century. To this day, Le Corbusier's work has had a substantial influence on architecture and design. For Le Corbusier, colour was just as important as layout or form for his buildings and designs. Inspired by the balanced colours in nature, Le Corbusier created his "Architectural Polychromy" based on a both smart and artistic selection of pigments. The exceptional Swiss artist developed this unique system of colours in two stages. The first variety was published in 1931, the second one in 1959. In 1931, it included 43 subdued shades and in 1959 20 powerful dynamic shades. The varieties of colours rely on repeating a few selected basic shades which Le Corbusier used to derive additional shades. They are consistently naturally harmonic, may be combined in an impressive manner and, to this day, have been the impressive result of his experience as an architect, designer, artist, and colour designer. 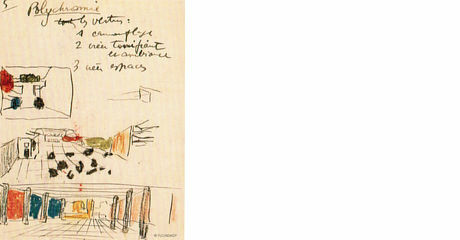 Le Corbusier's focused on harmony of colours and the effect colour has on people and space. To this day, his unique Architectural Polychromy has thus been an important source of inspiration for designing rooms and buildings. At the same time, this unique colour system provides safety for selecting the colours. What makes this special is Each of the 63 Couleurs® Le Corbusier colours can be combined with any other in the system. Because of this notable property and the unique depth of colour, this palette of colours remains an inspiration to this day. 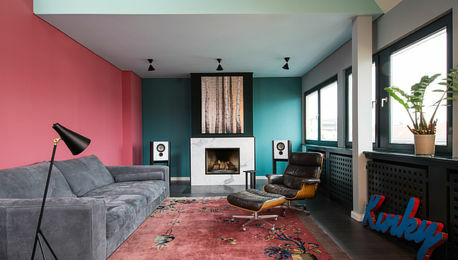 Les Couleurs Suisse AG located in Zurich, Switzerland, holds the exclusive worldwide rights to the Le Corbusier polychromy and offers the licence on the original Le Corbusier colours to selected companies. 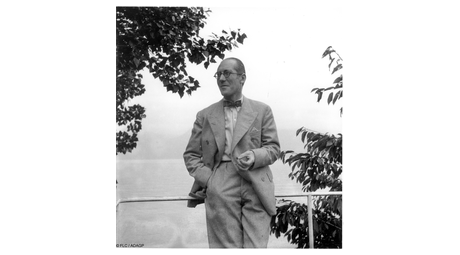 The Le Corbusier Foundation is engaged in maintaining Le Corbusier's lifework and passing it on. 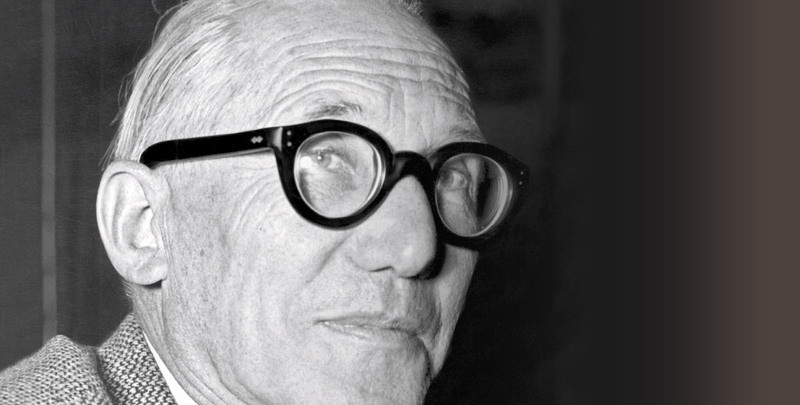 Le Corbusier is the most important architect of the 20th century and far beyond. His work continues to have considerable influence on architecture and design today. For Le Corbusier, the colouration of his buildings and designs was as important as the ground plan and the shape.